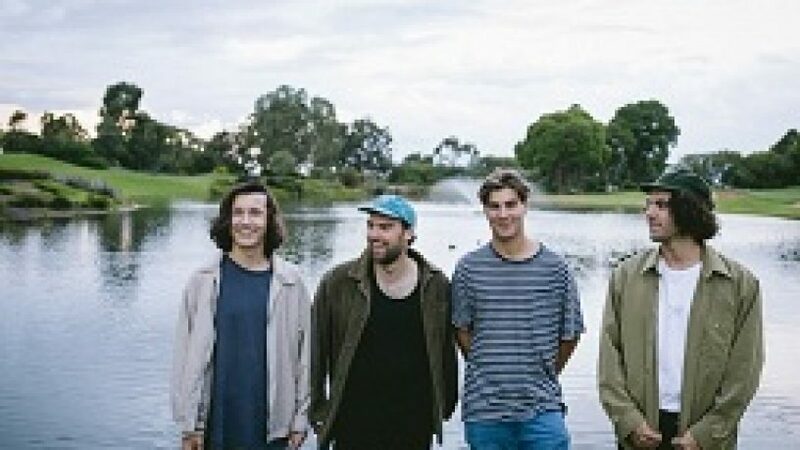 Indie, dream rock band Wooly Mammoth are a four piece from Perth, they will enchant you and whisk you away to your own personal dreamscape. Fresh from the studio, their singles ‘Catcher In The Rye’ and ‘Made To Fall’ are alluring and unforgettable. With dreamy melodies, soothing vocals and catchy lyrics, Wooly Mammoth leave you craving more. Jon and Andrew had gone to high school together, once he graduated Jon went on to WAAPA, where he met Christian and Josh who both also had a passion for performing. The four worked so well together that they formed the dream, rock band Wooly Mammoth. Wooly Mammoth are back in the studio recording another single which will be released during July, also working on an EP which will be released towards the end of 2017.